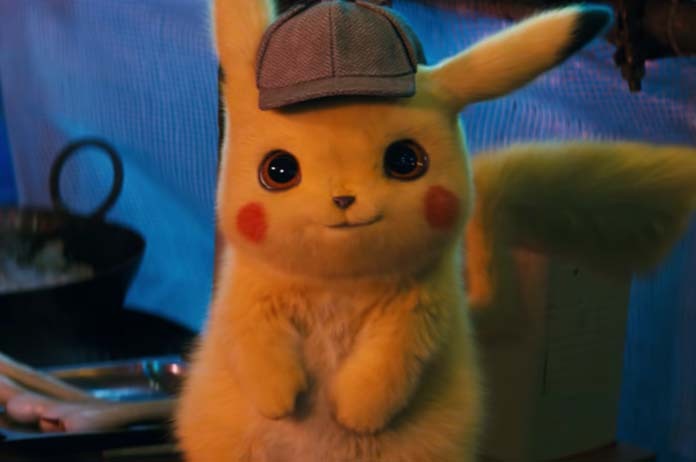 The trailer for the new movie Detective Pikachu has just been released. Ryan Reynolds will star as the voice of Pikachu in this live-action film, which is a spinoff of the popular video games. Justice Smith plays the main character, a teenager and Kathryn Newton will also be in it. In the trailer, we see Pikachu meeting the teenager for the first time. The movie focuses on them pairing up to find his kidnapped father and only the teenager can understand what Pikachu is saying. Detective Pikachu is set to be released on May 10, 2019.